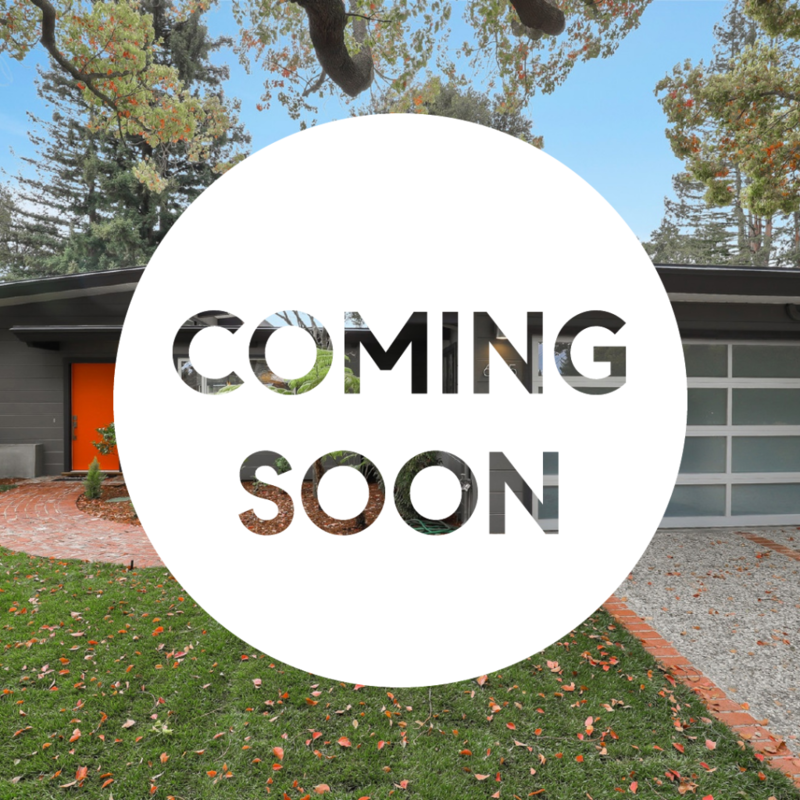 Looking for an Eichler home in the Bay Area? 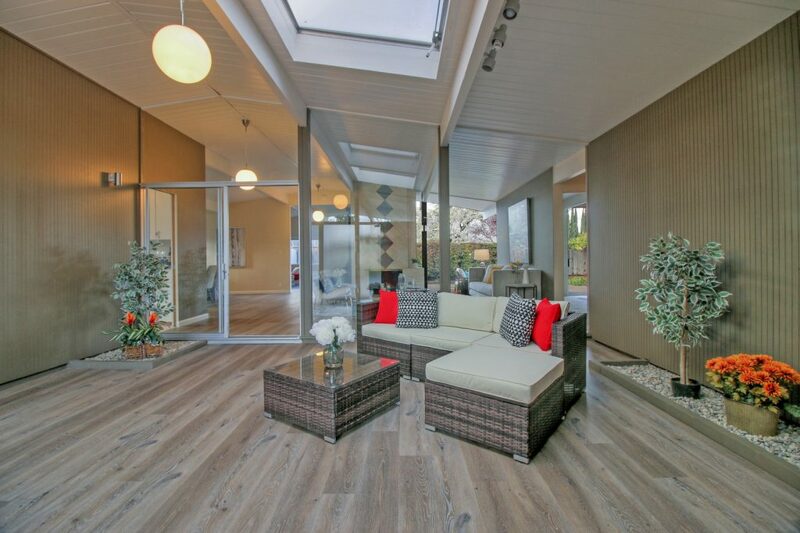 The Boyenga Team specializes in Eichler homes and have two for sale right now! 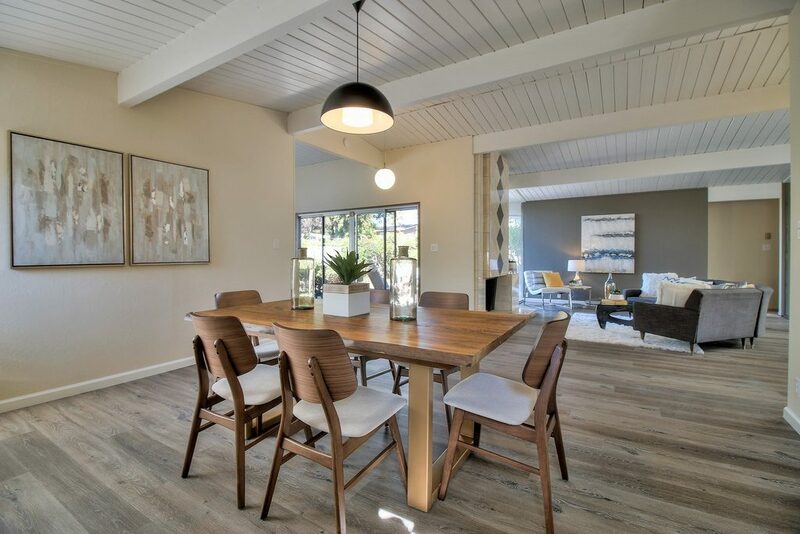 Come check out these beautiful and unique mid century modern homes. 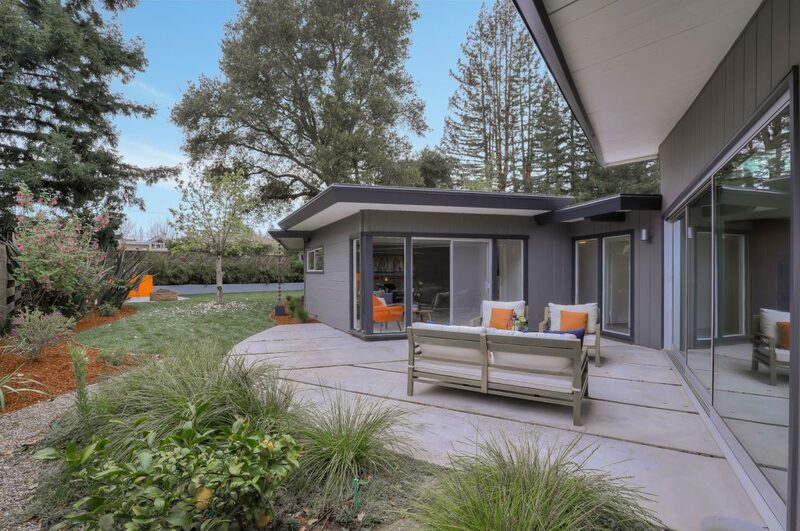 Not sure what an Eichler is? 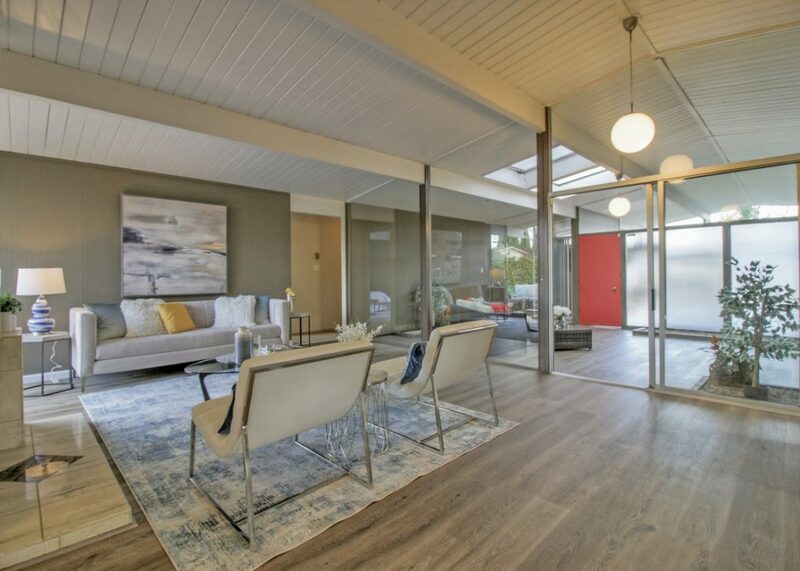 After seeing photos you will start to notice the similar characteristics that an Eichler has such as flat or low sloped roofs in horizontal form, open concept with glass, and atrium courtyard or foyer to name a few. 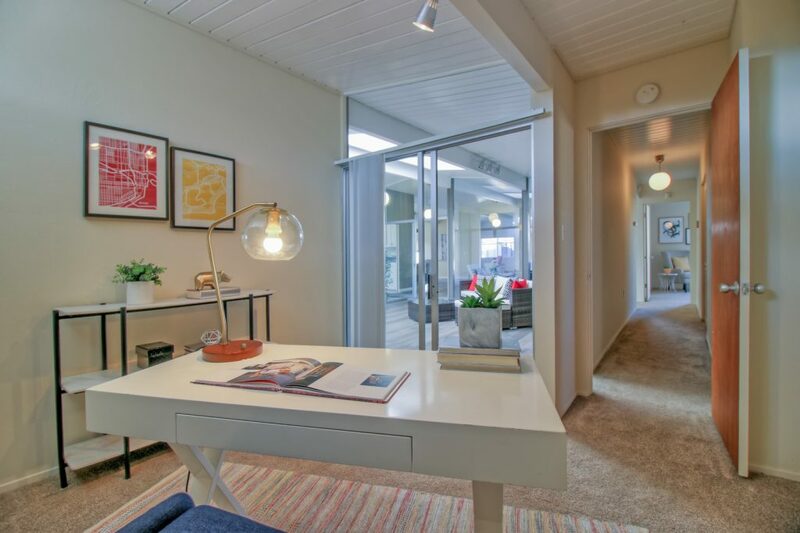 Check out our two Eichler listings below and come see us this weekend at our open houses! 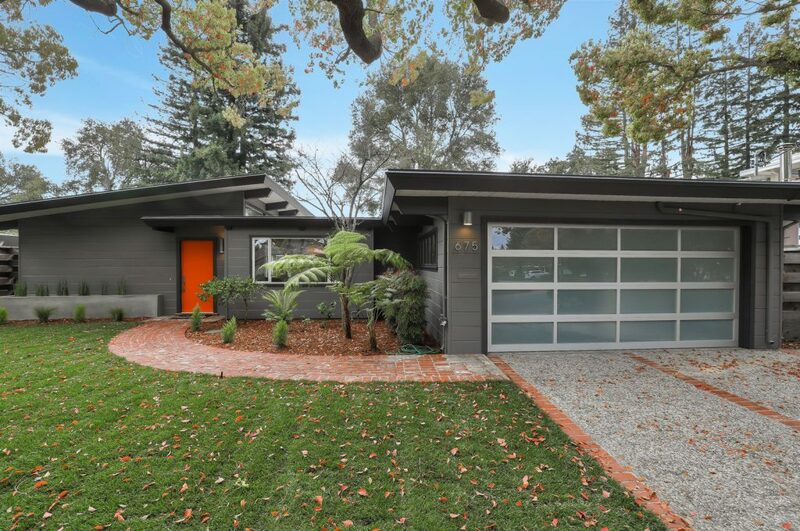 Call the Boyenga Team for all of your Eichler and Silicon Valley real estate needs! 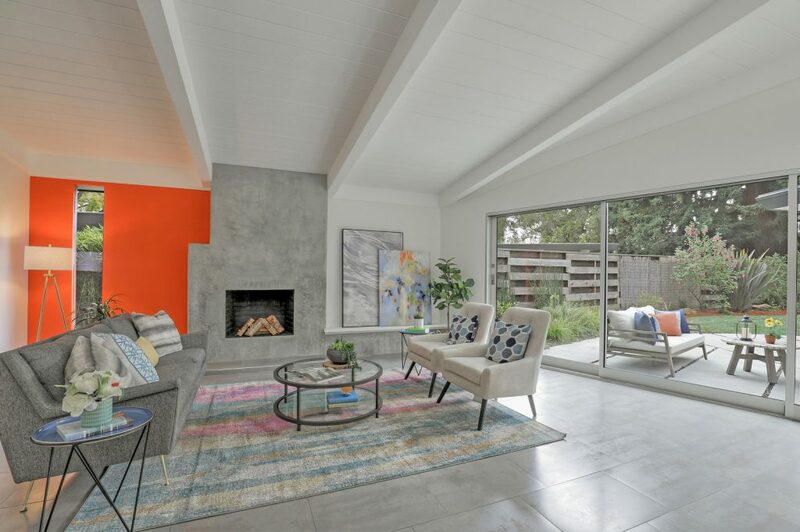 Author www-boyenga-comPosted on March 28, 2019 March 30, 2019 Categories UncategorizedLeave a comment on Eichler Weekend Event with The Boyenga Team! You don’t need to spend a ton of money on a huge spring break trip to have a good time! Keep reading for some great local activities all over and around the Bay Area for all ages! San Jose – Spring is upon us and so is baseball season! 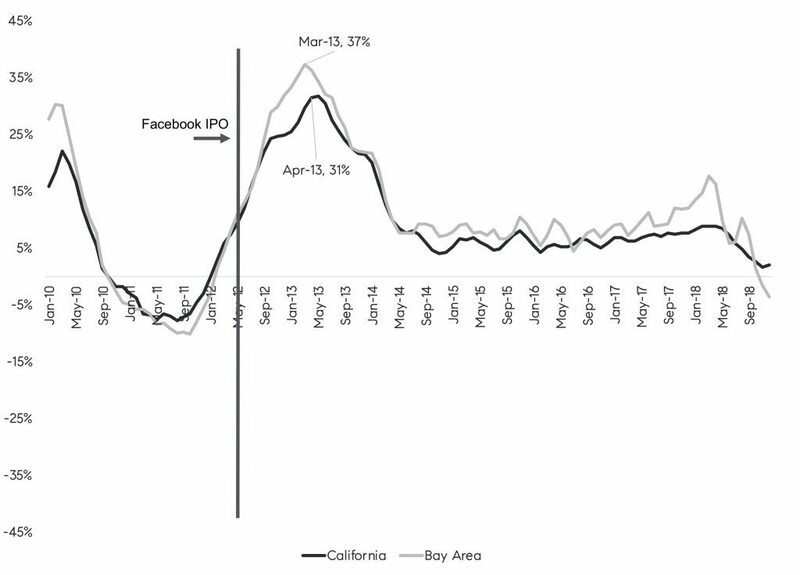 Not wanting to make the trek all the way to San Francisco? Enjoy a San Jose Giants baseball game just outside downtown San Jose. Before, after, or any time in general, San Pedro Square Market is a great place to enjoy the weather, especially when there’s live music. If you have younger children they’ll definitely enjoy a day at the 16 acre amusement park and zoo (including petting zoo) that Happy Hollow has to offer! Looking for something just a little older – California’s Great America has some of the best family oriented fun in the South Bay. And for the adults, don’t miss out on Willow Glen’s wine walk that they host once a year in the Spring (this year on Saturday April 13th from 2-5pm). Take a stroll down the quant Lincoln Ave. and check out the shops while sipping on wine – get tickets here. If you’re looking to stay cool take a day trip to Raging Waters and enjoy 23 acres of wild slides and water adventure. More day activities in San Jose include Children’s Discovery Museum of San Jose, Tech Museum of Innovation, SAP Center for a San Jose Sharks game, and the Winchester Mystery House. Santa Cruz – Spend your day at a variety of places in Santa Cruz area including rides at The Santa Cruz Beach Boardwalk, ice cream in Capitola, hanging at Natural Bridges State Beach or Pleasure Point, or hiking Henry Cowell Redwoods State Park! Another to do in Santa Cruz that is often over looked because of it’s proximity to wine country is wine tasting in the Santa Cruz Mountains. Wineries include MJA Vineyards, Loma Prieta Winery, Wrights Station Vineyard & Winery, or Birichino. Monterey – It’s always great to start central at Cannery Row and work your way around. Walking Cannery Row is a nice day in itself but there are many things to do if you want to get more active. Rent an electric bike (or regular), Segway, or even the 4-6 seat cruisers and be your own tour guide on the beautiful water trail that leads to Lover’s Point and beyond. Want to challenge yourself even more? Take it to the sea and rent paddle boards or kayaks and get a chance to take a closer look at the otters! Have young kids and want to run out their energy before the drive home? Take them to Dennis the Menace Playground and let them go crazy! Just you and you boyfriend or husband looking for a day away? Check out the food and wine walking tours – you’ll be pleasantly surprised with not only what your eating and drinking but also the history of the area that is in your backyard! San Francisco – Head the opposite direction up North to the city and play tourist for a day. We know that you could easily spend a week touring around San Francisco but here are some of our favorites! Known as POPOS, Privately Owned Public Open Spaces are scattered around the city on rooftops and in atriums and are great places to get away from the hustle and bustle of the city while still enjoying the beautiful views it has to offer. Check out this website for the location of these private getaways. Then head to Market & Powell and start shopping or take the trolley through the rolling hills and to Fisherman’s Wharf and Pier 39. Stop at Boudin’s and watch them make their world famous bread in fun shapes or take a ferry and check out Alcatraz while also getting a beautiful view of the city. If you’re tired of being on your feet hop in a GoCar the world’s first GPS-guided tour car taking you through the streets and around iconic landmarks in the city (or choose your own adventure). Want to view the city without going in it? Take a cruise around the bar and maybe sip some champagne while taking in the breathtaking skyline view from a distance. 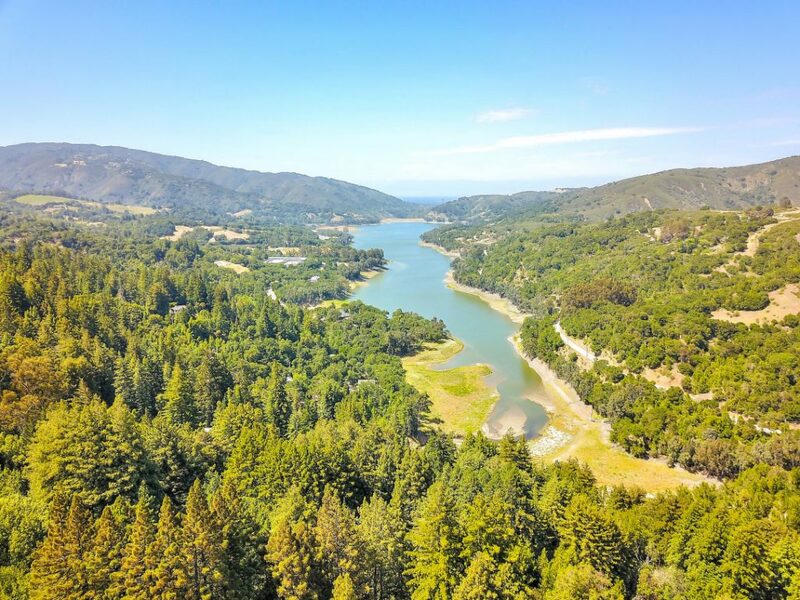 Sonoma/Napa – Continue North up to wine country and take a load off at your choice of some of the world’s best wineries. Looking for something organized so the day’s really pain free – check out the winery tours so you don’t have to worry about Uber or having service. If you want to head a little more North you will reach Calistoga where they are known for their mud baths and it is quite an experience. Also in Sonoma is one of the few casinos in California, Graton, where you can gamble, eat, drink, go to the spa or relax at the pool (weather permitting). Also in Sonoma is the cute little town of Sonoma where you can shop around in the boutiques and buy delicious chocolates. 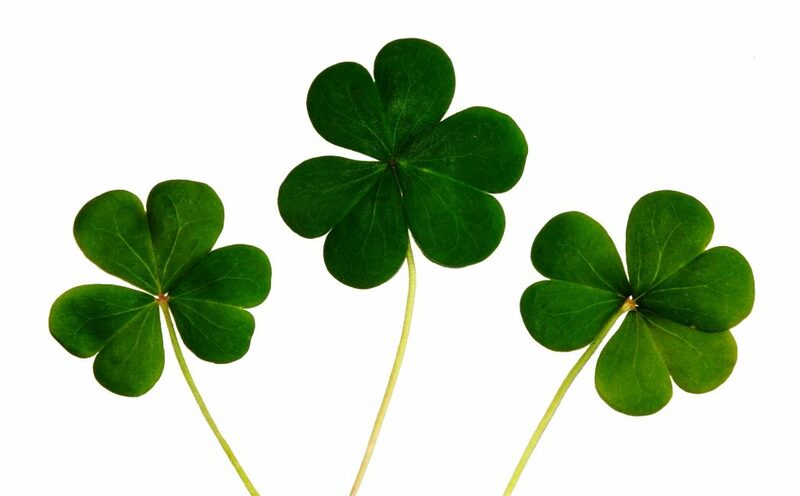 We hope you enjoy everything that Spring has to offer in the Bay Area! 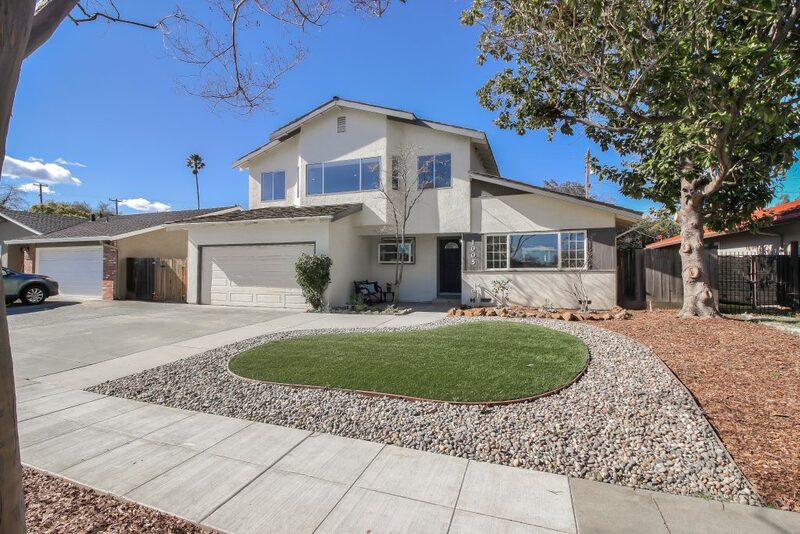 Looking to buy or sell a home in the Bay Area – give The Boyenga Team a call. Your local experts! 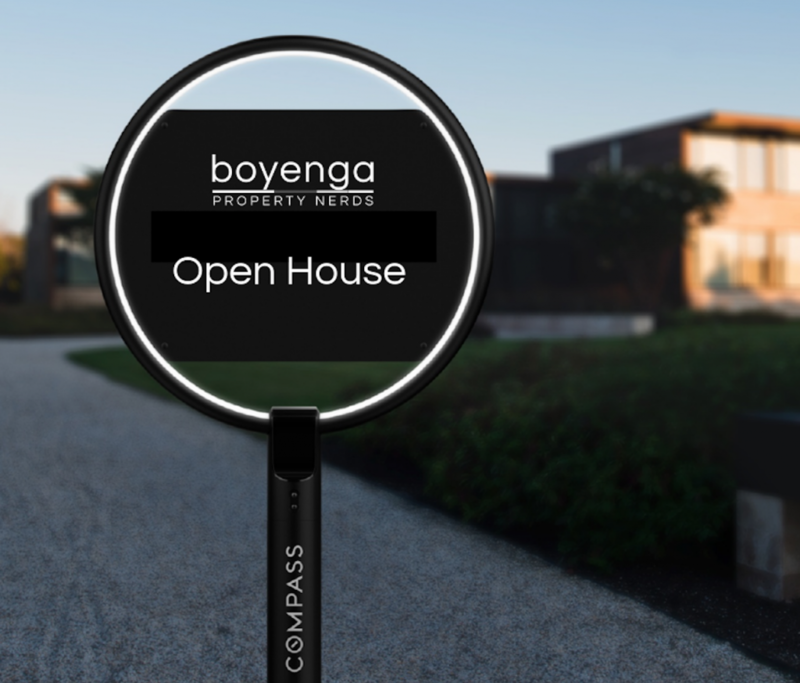 For any of your Bay Area Real Estate needs contact the Boyenga Team! 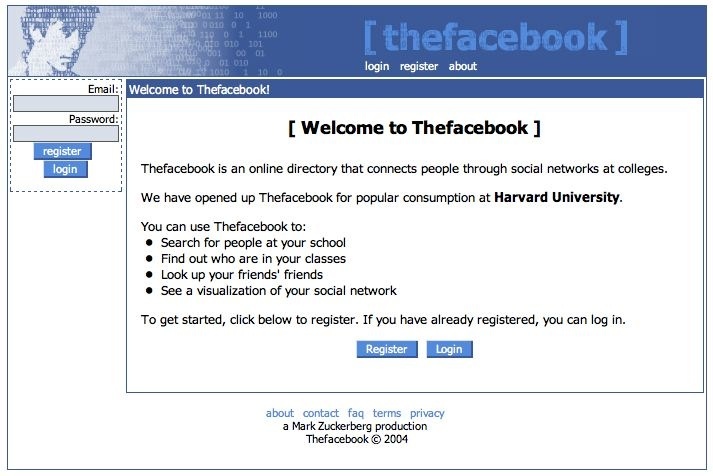 In the last ten years alone there has been so much change to the Internet and the way we navigate and use it. 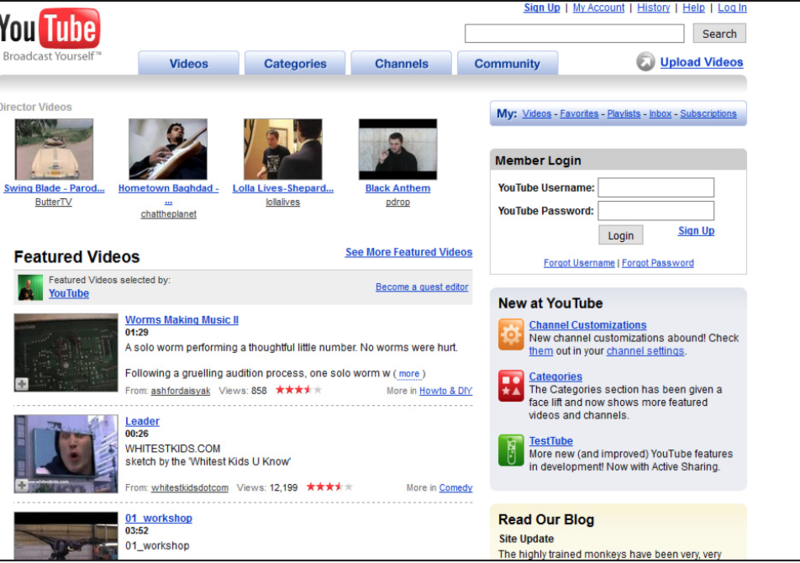 Not to mention the appearance and design of all the sites and the accessibility of information. It’s not only hard to believe a time without the Internet but also a time when you couldn’t access it whenever wherever. When I first started using the Internet it was to sign on to AOL so that I could chat on aim with my friends – now I probably judge anyone with an aol email. No matter what profession you are in, there is no doubt the web and Internet has had an effect on the way you do business. 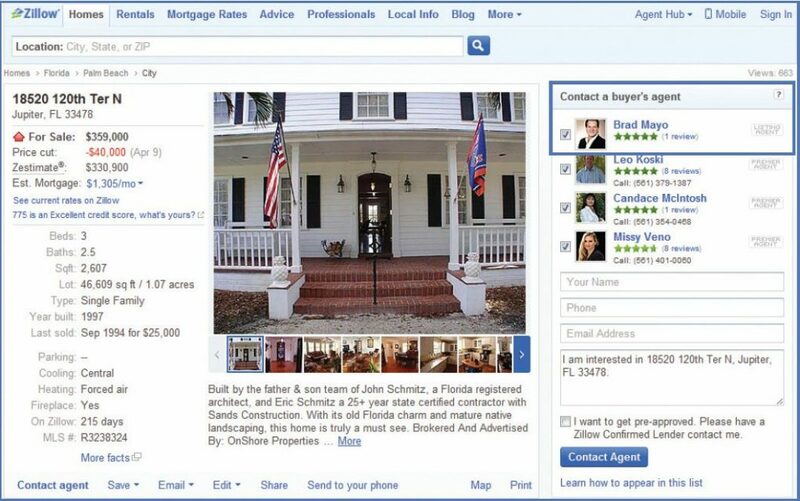 For us, as property nerds in the real estate business, it has changed tremendously! What used to be Newspaper ads and For Sale signs has turned into websites and social media that consumers have access to any time. Statistics from the National Association of Realtors have shown that 58% of Millennials and 46% Generation X found their home on a mobile device. 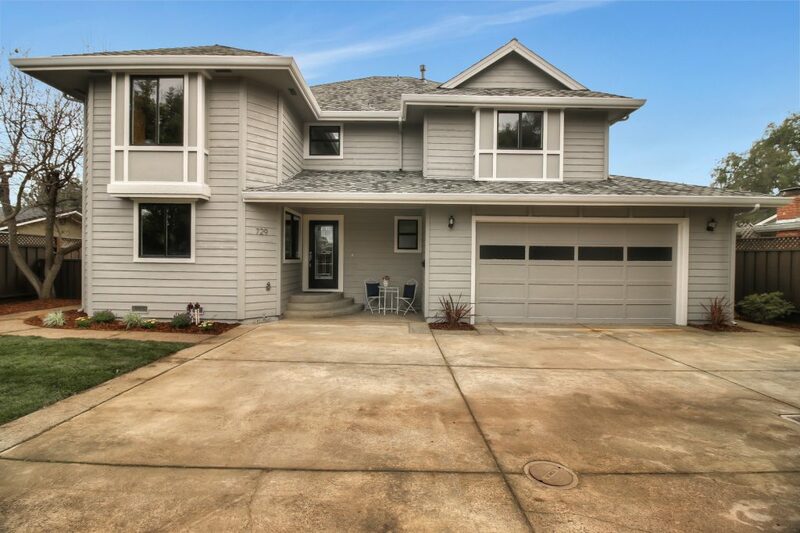 When they view these homes it’s all about the visuals and pictures which is another way that the Internet has changed real estate. Pictures must be pristine, light and airy or else they will simply be overlooked. When you have the perfect pictures then it’s time to post on all social accounts where you will boost the post instead of the black and white paper ad. And even though we have seen the ups and the downs of the Internet and the effect that the evolution of it all has had on us, we have something it could never offer. 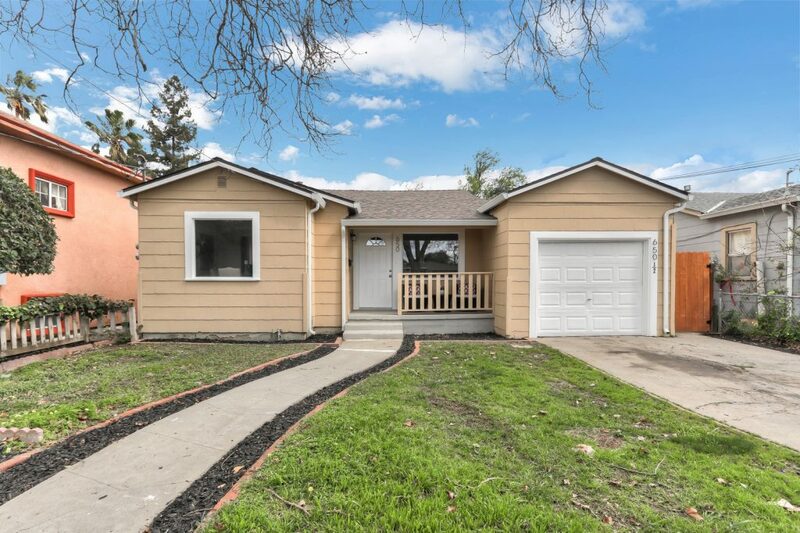 As top real estate agents in the Silicon Valley we are leading the way you use the Internet when it comes to your real estate needs. Follow us to keep up with the latest trends and see how we evolve as the years go on. 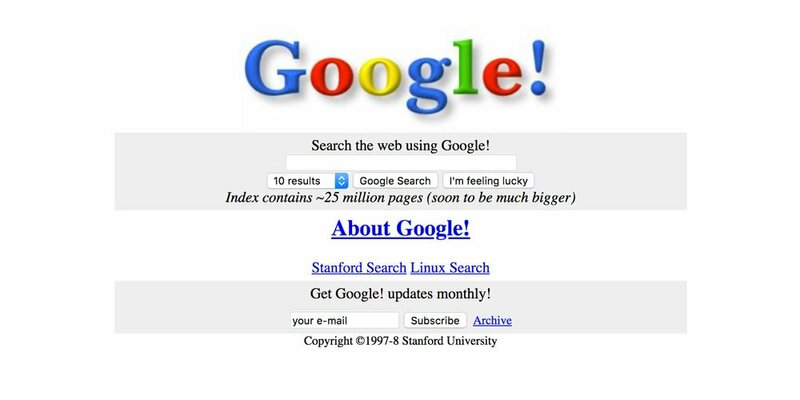 Author www-boyenga-comPosted on March 12, 2019 Categories UncategorizedLeave a comment on Happy 30th Birthday to the World Wide Web! 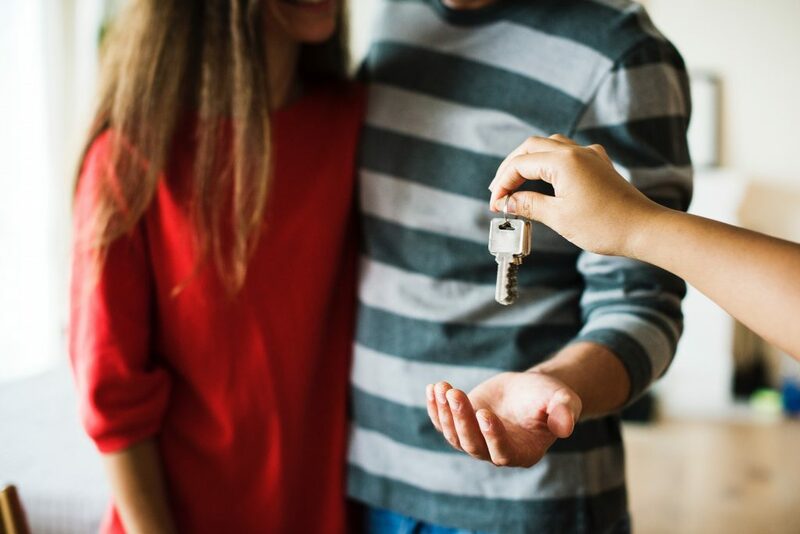 We know that buying your first home is one of the most exciting events that will take place in your life and we want to help prepare you for the process! 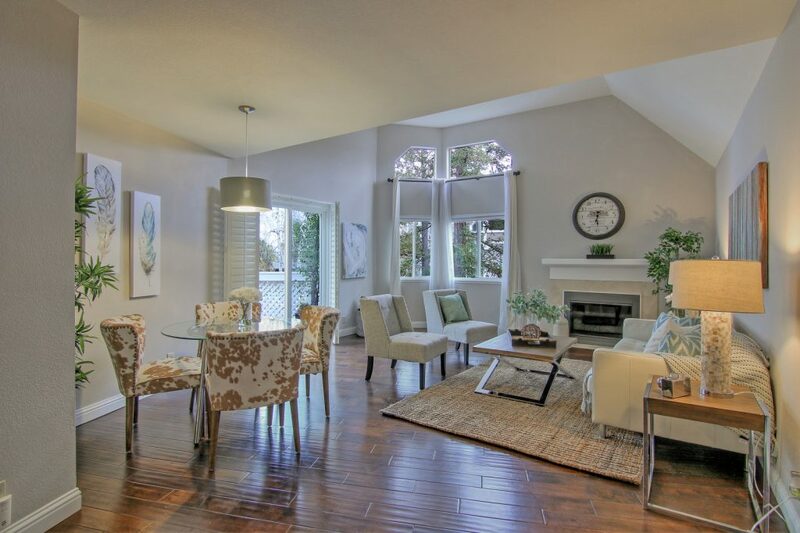 Read about the most common first time home buyer mistakes so that you don’t make them! 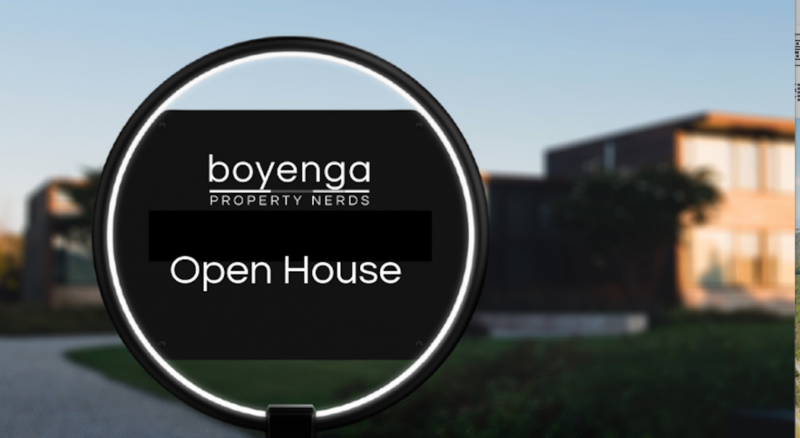 If you want the real deal service come to us, The Boyenga Team for all our Bay Area Real Estate Needs. Having a home crush is absolutely okay, we all have them, but finding that exact house with the fire pit outside and the sliding barn doors with the amazing walk in closet might not come all in one. 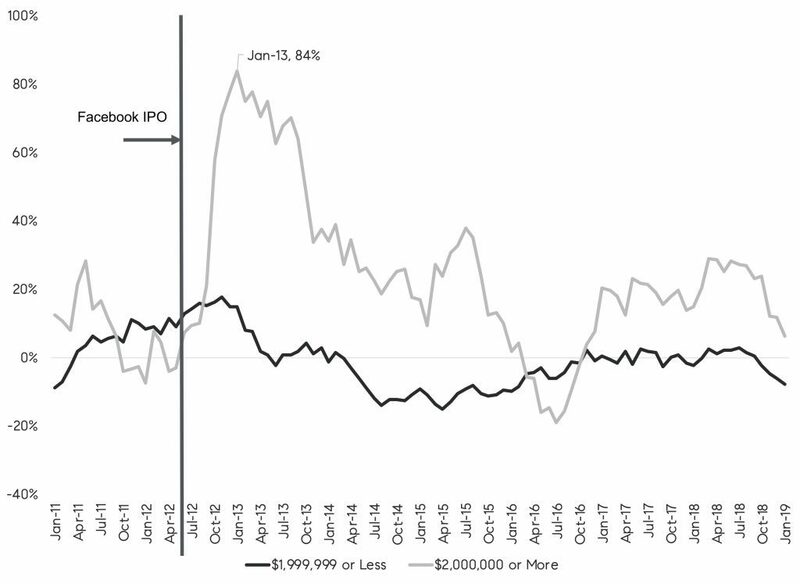 Be willing to make some renovations (even if it’s in the future) and don’t let the right one slip away, especially in the Silicon Valley. You found the perfect little place to call home but.. there’s another house in the running too. It may seem like the easy route to take the turn key ready to move in home over the fixer upper but compare the neighborhoods first! Do your research, ask your family and friends what they know about the area, at least Google! Find out the crime rate and the schools and think about the future and where you want to raise a family. If all else fails, think about the resale value of your home in each community and what that looks like from an investment standpoint. Don’t let the thought of a little work trump the right decision. Ask your real estate agent (or us!). This is one of the biggest mistakes first time home buyers do and the risk is not usually worth the reward. Many will gather all that they have for the 20% down payment and leave themselves depleted of all money just so they do not have the pay mortgage insurance. Instead, plan ahead and save leading up to buying so that you have a backup fund in case of emergency because although not ideal, paying mortgage insurance is safer than leaving yourself high and dry without any options! Similar to #3 is buying a home that is larger and more than what you can afford. Sometimes unexpected expenses come up and life happens and you want to be prepared as much as possible. Why put yourself at risk to lose a house that you made home? Focus on the monthly payment rather than the overall loan amount that you qualify for and budget based on that amount and what you can afford. Don’t learn this the hard way as a first time buyer – let us tell you the process! At preapproval a lender pulls a credit report to make sure everything is squared away for closing. Because of this, do not make any crazy purchases such as buying a new car or taking out a new loan or opening up a new credit card from the preapproval to closing. Bay your bills on time and in full during during this period of time so that your credit score stays the same and your loan approval stays out of jeopardy. Yes 20% down will help but many buyers cannot put that amount down. According to the National Association of Realtors the median down payment on a home is 13 percent. Even if you wanted to wait and save 20% down it may take you time where that money could be spent in better ways. Of course you will have to pay mortgage insurance but there are many options when it comes to down payment amount. However you want to look at it, this could cost you money or save you money. Give yourself multiple banks and lenders to look into and compare rates, fees, and loan terms. What may seem like the best deal overall may not be the best fit for you in your situation. Customer service is important and will help you make the right choice because their responsiveness will be a reflection of their work ethic. If you thought you saved up for your new home, well keep saving! The average homeowner pays about $2,000 annually on maintenance services. The taxes and multiple insurance and utility maintenance is often overlooked or forgotten when purchasing a new home and you must be saving every month a little for emergency (kind of like insurance for yourself). 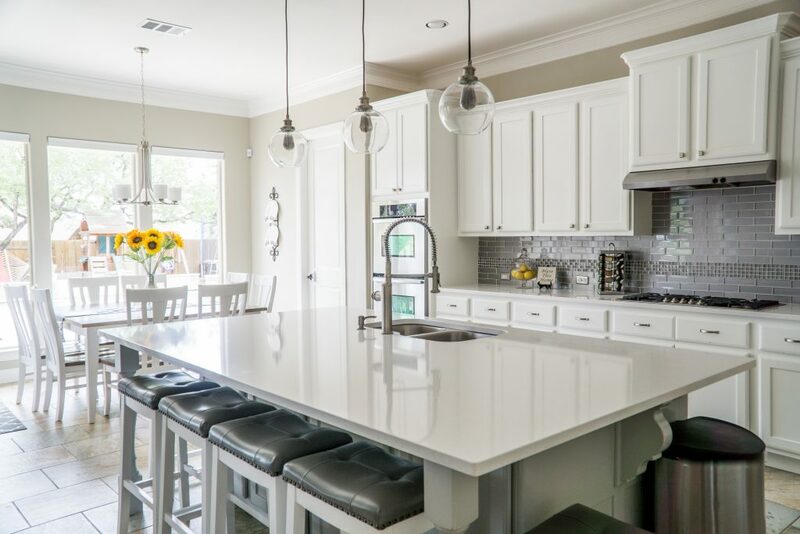 Plan to save 1-3% of your home’s purchase price and make sure your shopping for different insurance plans and comparing so you know you’re getting the best deal. You might fall in love with a lot of homes throughout your search but becoming emotionally attached to any would be a big mistake. Making an offer does not mean done deal and basing a decision based on emotion would be a personal let down if anything were to fall through (trust me, we’ve seen it). Nothing is yours until everything is signed and complete so have a budget and stick to it! Are you a first time home buyer and have questions? We’re happy to help you, even if you’re not!